Sun down, monsters up! 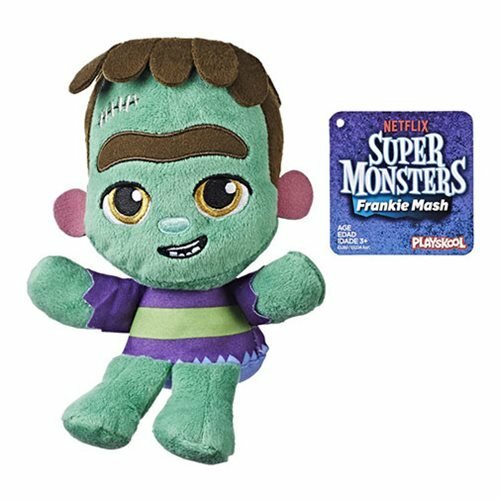 Welcome to the world of Super Monsters, where the descendants of the most famous monsters are learning to control their powers! 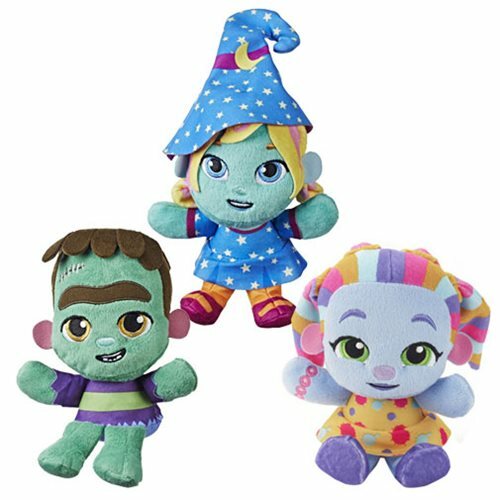 The Super Monsters series offers little ones their first step into the fun, funny, not-so-spooky realm of monsters. 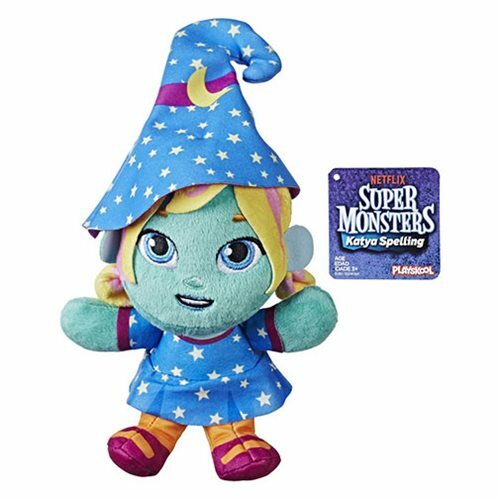 With delightful storylines based on supernatural abilities and magical transformations, kids can discover the value of self-control, kindness, respect, and - most importantly - friendship, while laughing along with their favorite characters! 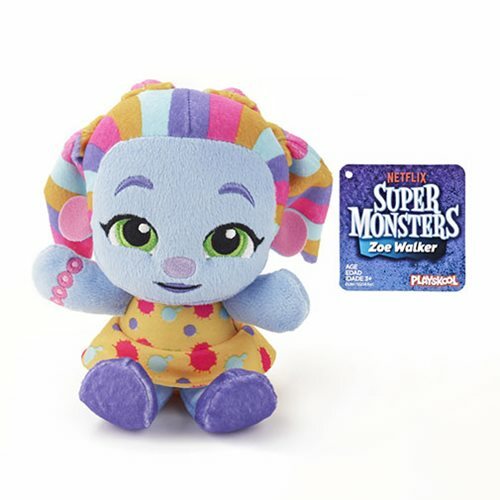 Kids can start their own snuggly Super Monsters collection of characters with toys inspired by the little monster character on the preschool series seen on Netflix.